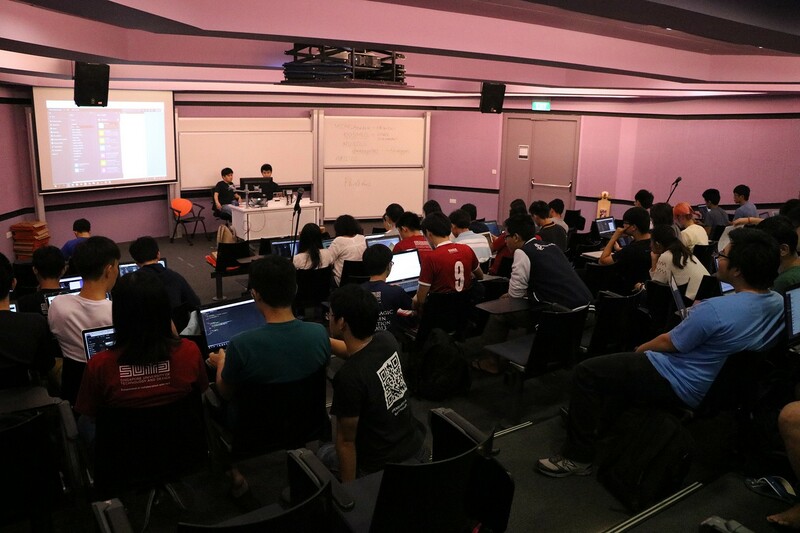 October was a big month for the Microsoft Student Partners as Microsoft Singapore launched its inaugural “Campus Surprise” event across 8 different tertiary education institutes. Through strong publicity efforts, the MSPs reached out to around 50,000 of their peers in Singapore and conducted a multitude of Windows 10 demos and upgrades over the two weeks run. Run by MSPs in the individual campuses, several ingenious ways of attracting the public were devised including an Escape Room based on Microsoft technologies, Sway, gaming benches and more. Among the technologies featured were Windows 10, Xbox, Continuum, Office 365, DreamSpark, and Azure. All in all, Campus Surprise was a success and helped to drive awareness of Microsoft’s products, services, and offers for students. Loads of preparation went into Campus Surprise with the MSPs having to attend several Train-the-Trainer sessions held at Microsoft Singapore. They also had to liaise with their institutions to secure locations. We’ve all learnt a lot this round and can’t wait for another successful run next year! The MSPs also run some DreamSpark and Azure workshops in their institutions, driving adoption of the free software and services Microsoft has for students. Supported with free pizza and drinks from Microsoft, our “Technical Evangelist understudies” have been triumphant in spreading the joy of free web hosting. Finally, we wrapped up the month with a Halloween-themed meet up on the 31st of October where we talked about Windows 10 Mobile and Surface Pro 4.